Each item in the MSU Libraries has a unique call number designated by the Library of Congress. Call numbers are like mailing addresses and identify where an item is located. When searching the Online Catalog, you will find call numbers listed under Location. 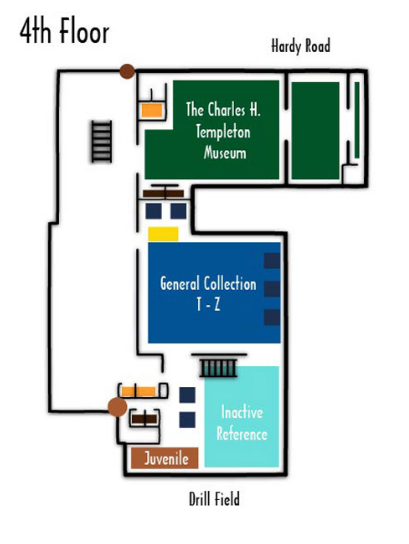 Call numbers A-S are located on 3rd floor and T-Z call numbers are located on 4th floor (see the maps below). 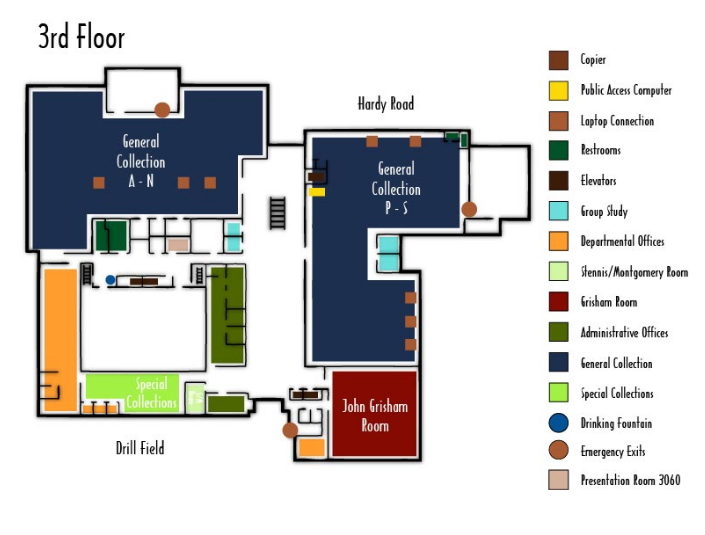 Maps are located on each floor for further reference.